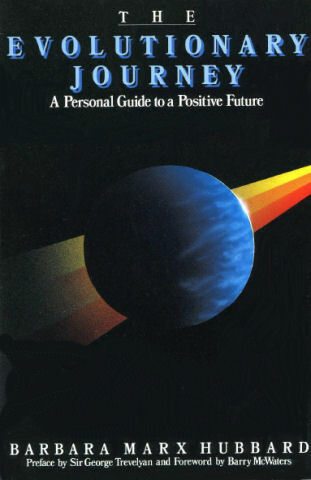 This is a book about potential – the collective potential of the human species to transform our world from one of distress to one of joy and excellence. The Evolutionary Journey appears at a time when it is deeply needed. There is today an abundance of confusion and apprehension about the future. The questions now being asked about ourselves and the world in which we live are deep and disturbing: How will we solve the seemingly insurmountable social, economic and ecological problems we have created? Is the progress of our society towards inevitable disintegration and destruction? Is there, in fact, any chance at all of a positive, creative future? The author sets out to provide an inspirational context in which the issues underlying these questions can be faced with hope and joyful expectancy. She provides a supportive foundation for us all and offers a view of reality that touches the heart, opens the mind and inspires hope.